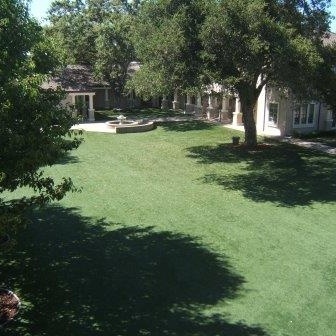 Which type of artificial grass is right for your application? 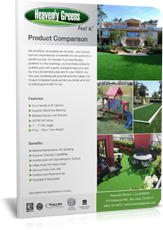 Our Product Comparison Guide explains everything you need to know. 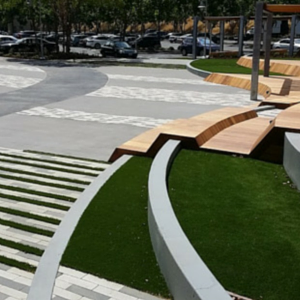 Custom-design grassy areas for landscape, patio, poolside, play, rooftops, even indoors. Spec’ing is easy with Heavenly Greens. 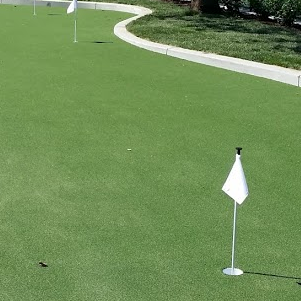 Heavenly Greens is your one-stop resource for artificial turf. We can help with pricing and installation how-to. 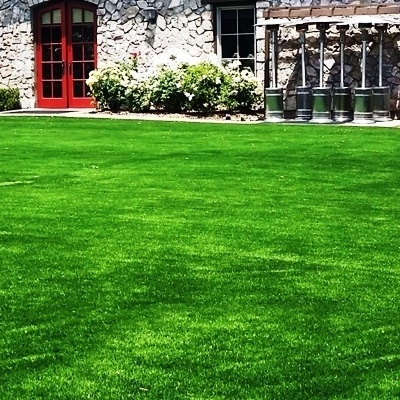 Save time and effort with artificial turf that’s safe for pets, tough enough for kids at play, and easy to maintain. Imagine inviting, natural-looking landscape that’s fuss-free, budget-friendly and weather-proof all year long.